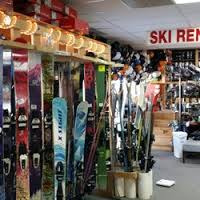 Whether it's time for a regular tuneup on your snowboard or alpine or telemark skis or you have an unexpected & urgent repair, you'll get fast & expert service from the many local ski & snowboard shops in Breckenridge, Copper Mountain, Frisco, Dillon, Silverthorne & Keystone. You can't afford to waste precious time on your ski vacation with slow or broken equipment. 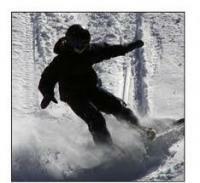 Get quick service from professional technicians & get back on the slopes & enjoying your time in Colorado.